Ranked number one in the world by FIFA after their 2015 World Cup win, the US Women's national soccer team has a long history of firsts. 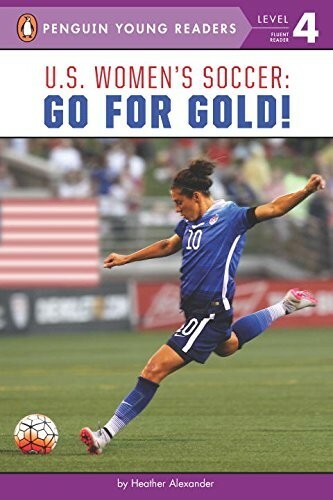 Get to know the team that was the first women's team to have a ticker-tape parade down the Canyon of Heroes in New York in this exciting book. 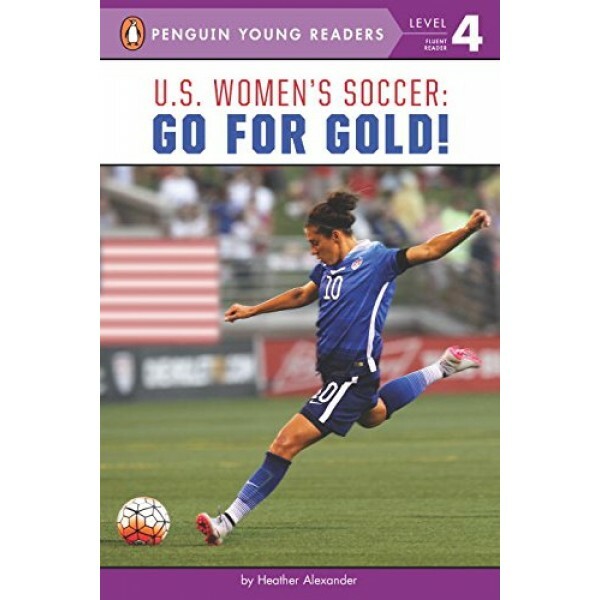 This level 4 book from the Penguin Young Readers series is perfect for newly independent readers looking for more information about their favorite sport and players.